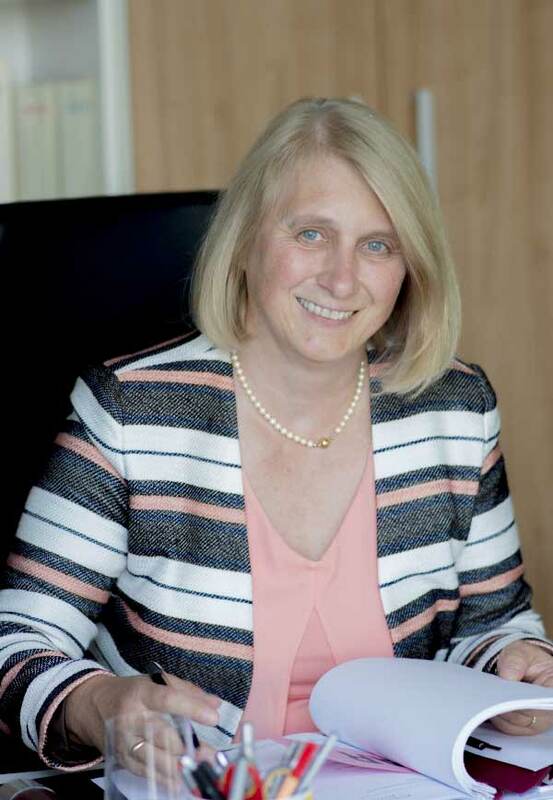 Roswitha Nockelmann provides advice to clients in the following areas: Civil Law, Commercial Law, Corporate Law and as regards all legal disputes with involvement of horses. After completing an apprenticeship in the IT sector, Roswitha Nockelmann worked for several years in a major software company in Dortmund. She did user-specific modification programming on enterprise resource planning software in large-scale projects und she was involved in the designing and programming of a dynamic stockkeeping software. In 2001, Roswitha Nockelmann started to study law at the Ruhr-University in Bochum. In 2011 she started her legal career as a self-employed lawyer in Dortmund, before joining Nockelmann Rechtsanwaelte.